From the time she was 11, Kirsten Schubbe’s daughter suffered from cystic acne. 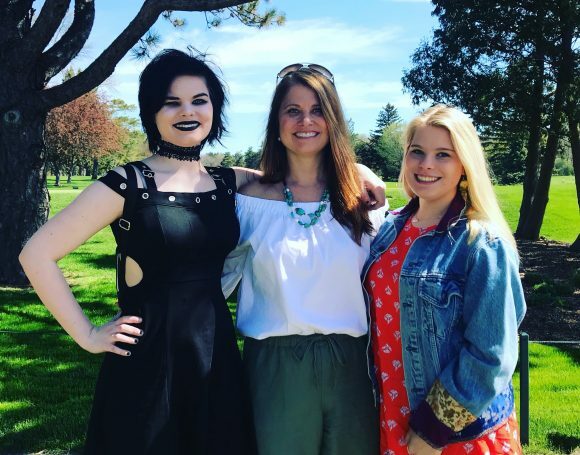 “We literally tried everything, high-end, low-end, whatever, we tried it.” At 16, her daughter was prescribed a strong acne medication and Kirsten promised her they’d do whatever it took if her acne returned. “At 19, her acne came back with a vengeance. It was awful and acne is just so debilitating. 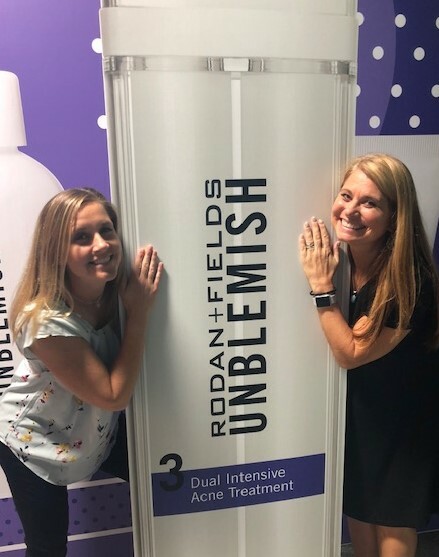 It was so hard because I had already seen her confidence drop once before.” Then Kirsten remembered that her friend Jane Reichardt had once mentioned a Regimen called UNBLEMISH made by Rodan + Fields. “To be honest, I didn’t have a lot of faith in it because like I said, we had tried everything, so I was very skeptical.” But her daughter tried it and was amazed by how soft her skin felt, a feeling she hadn’t had since she was 11 years old. Still skeptical about the products Kirsten waited, and after two full UNBLEMISH Regimens, her daughter’s skin had cleared. Now a junior in college, her daughter continues to experience clear skin, which ultimately motivated Kirsten to officially look into the business. Kirsten Schubbe’s daughter, pictured left, who experienced success with R+F products. The results had spoken for themselves, so Kirsten decided to look into the REVERSE Regimen for herself. Amazed at her own skin’s visible transformation, Kirsten decided it was time to fully commit. She found herself naturally talking about the products and it wasn’t long before other teachers, aestheticians and friends began to see how Kirsten was enjoying the business. Not to mention how her and her daughter’s skin had improved since using the products. “It was kind of unbelievable, I think that I had probably eight people contact me within the first three months, asking me about the business and wanting to sign up.” Despite the amount of work she was juggling, Kirsten reached Level V Circle within 10 months of joining R+F, all while continuing to speak out about her confidence in the products. “I’d been teaching for 25 years and I could never picture myself doing anything else. 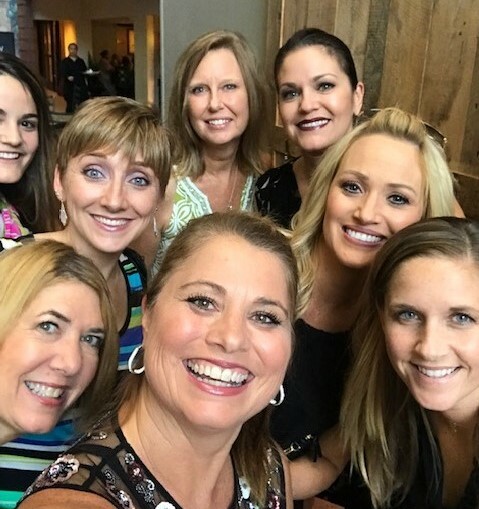 But the more I got into this business I realized that it was also about teaching and coaching, which are two things I love to do.” With the support of Kirsten’s mentors and her growing team, she continues to influence her team through her passion to teach. “Everyone’s just got their own little niche and all put together in this little puzzle, the pieces just fit.” By recognizing that everyone brings their own unique character and personal goals, Kirsten finds a way to lift each of them up to reach their own levels of success. LOVE THIS STORY. SO HARD TO WATCH YOUR GRANDAUGHTER STRUGGLE WITH ACNE. SO HEART WARMING TO WATCH THE SUCCESS WITH THE R & F PRODUCT AS WELL AS CHANGE IN SELF ESTEEM.